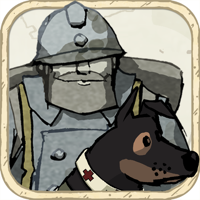 ** IMPORTANT** This game requires an iPad 2 (or newer), iPhone 4s (or newer), or iPod touch 5th Generation. 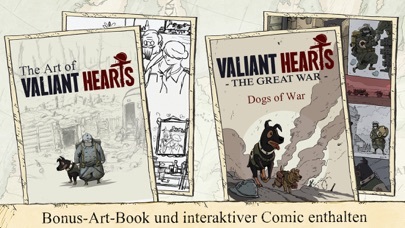 Download Valiant Hearts: The Great War now and receive a FREE Interactive Comic Book inspired by the game. 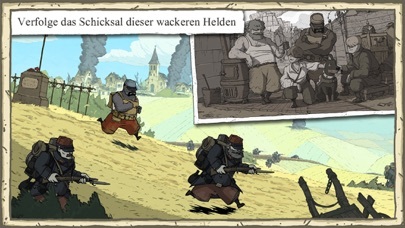 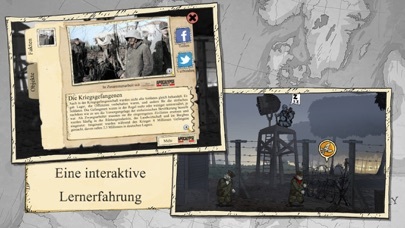 Valiant Hearts: The Great War is a 4-part, episodic game inspired by letters from World War 1. 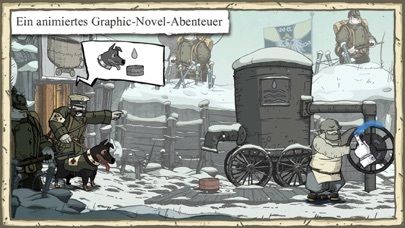 Initial app purchase includes Episode 1. 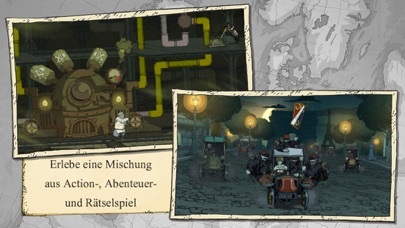 Episodes 2-4 are available as multipack or individual in-app purchases.